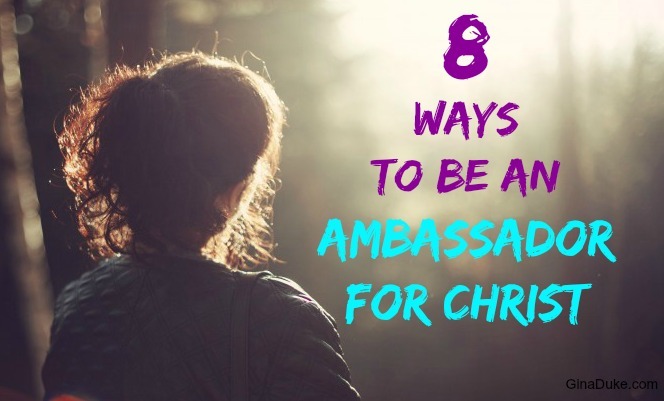 Do you have a list of people that you are sharing Jesus with in hopes that they will come to know Him personally? What about those whom you come across throughout the day to whom you get to interject some Jesus? While at the mall once, I ran into a girl whom I had been trying to get to know better and minister to. I knew I must go up and say Hi to her because she was on my list in my prayer journal – this is how the accountability piece works. 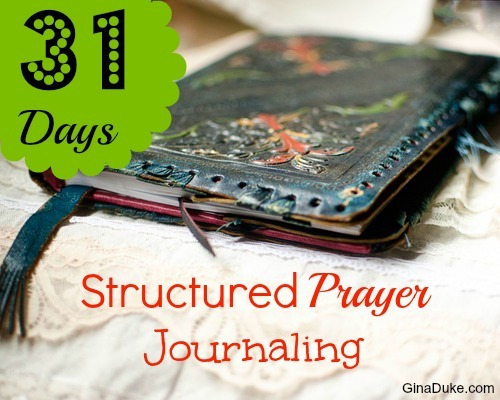 I knew If I didn’t do it, I would have to face myself (and God) in my prayer journal later. It is these things that are worth capturing and continuing to pray over in our prayer journals. Tomorrow, we will learn to capture insights and updates for our structured prayer journal.